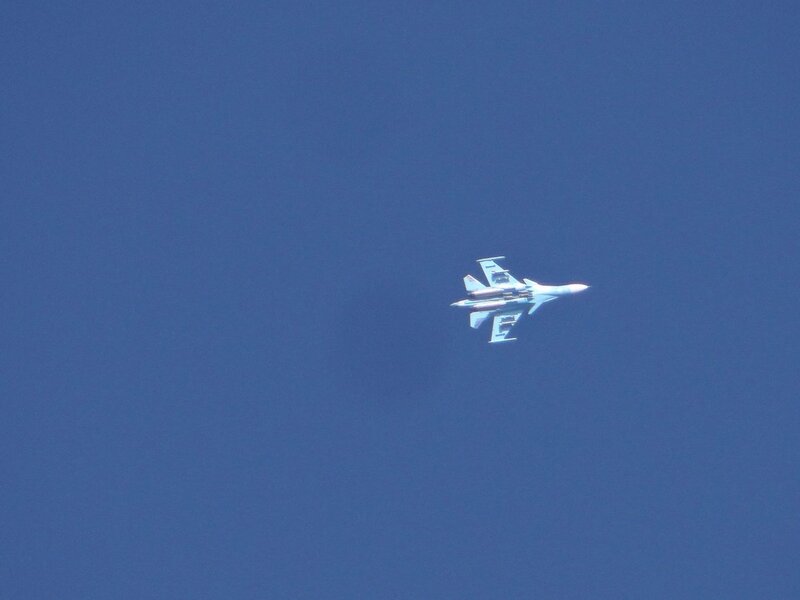 SyriaPhoto showing Russian warplane Su-34 that is targeting Idlib's countryside. Liveuamap is editorially independent, we don't have funding from big grantmaking networks, governments or billionaires, so main source of our revenues - from advertising. 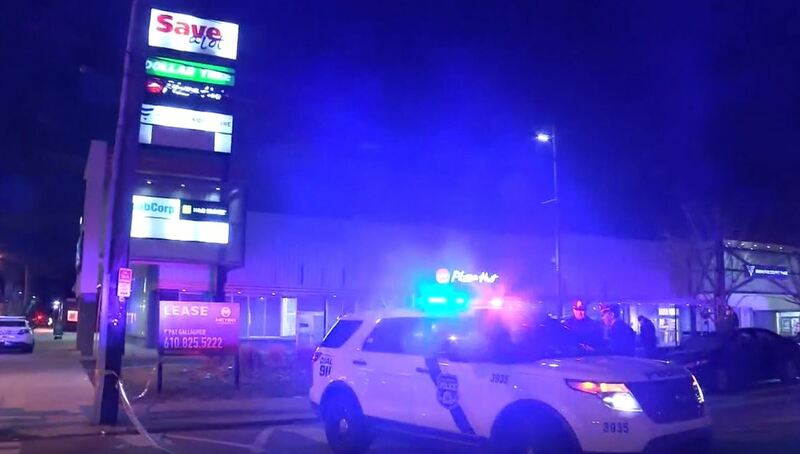 Investigators have been speaking with the 25-year-old woman and 24-year-old man who are in stable condition at Episcopal Hospital in Kensington with gunshot wounds to their legs. Police are investigating a shooting that left a 20-year-old man dead in Philadelphia's West Kensington neighborhood. 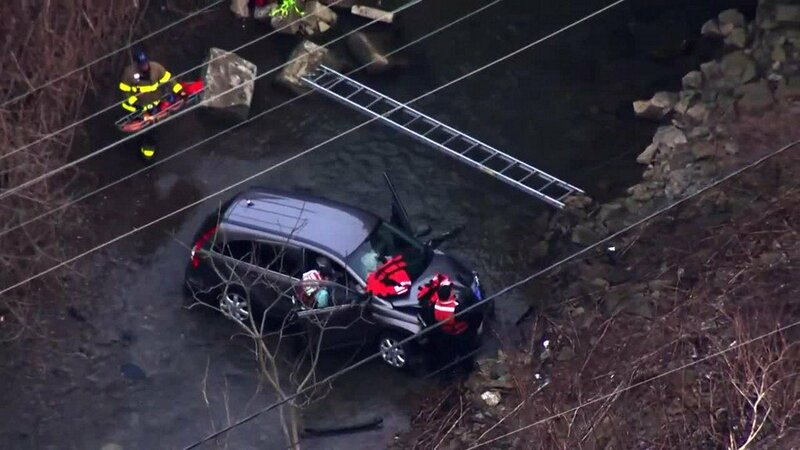 A pedestrian was killed after being struck by two vehicles on Street Road in Bensalem, Bucks County. Police are investigating after a robbery at an adult shop in Luzerne County. 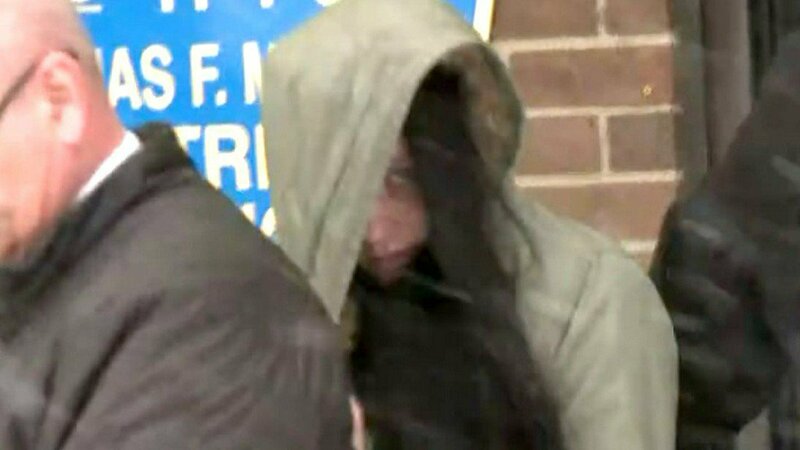 A 12-year-old boy has been charged in the shooting of a teenage girl who was hit in the face by a gunshot during a church group meeting in a northeast Philadelphia home. 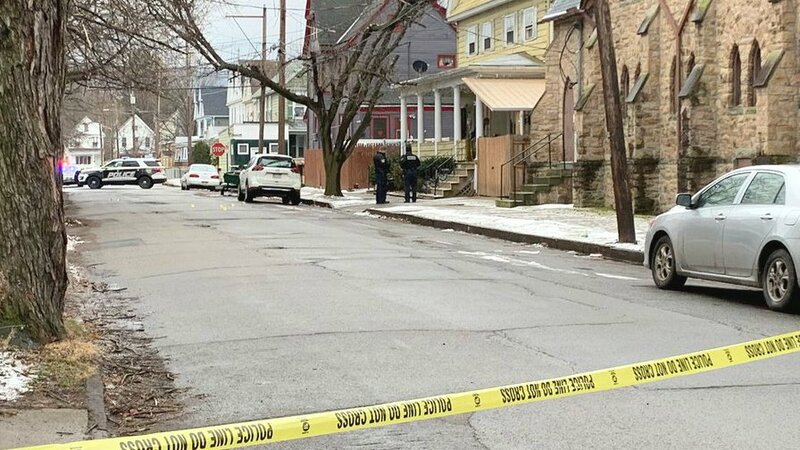 A man was found dead in the middle of an East Liberty street, shot in the chest. 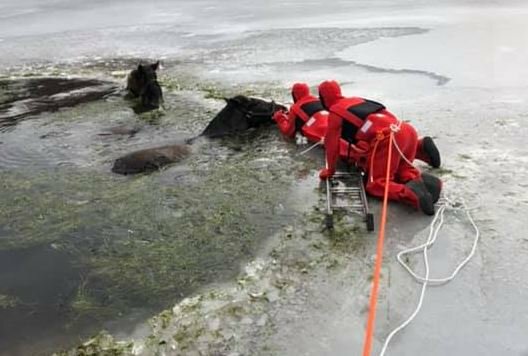 The body was found less than a half-mile from a very popular Target on Penn Avenue and across from a post office. 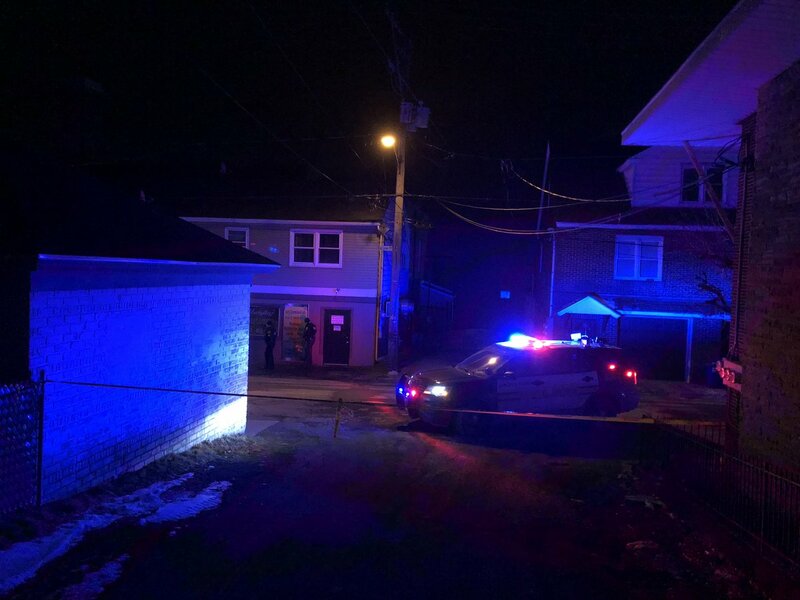 One of the seven juveniles interviewed in connection to the Swissvale shooting is being charged as an adult in relation to a North Braddock shooting yesterday. 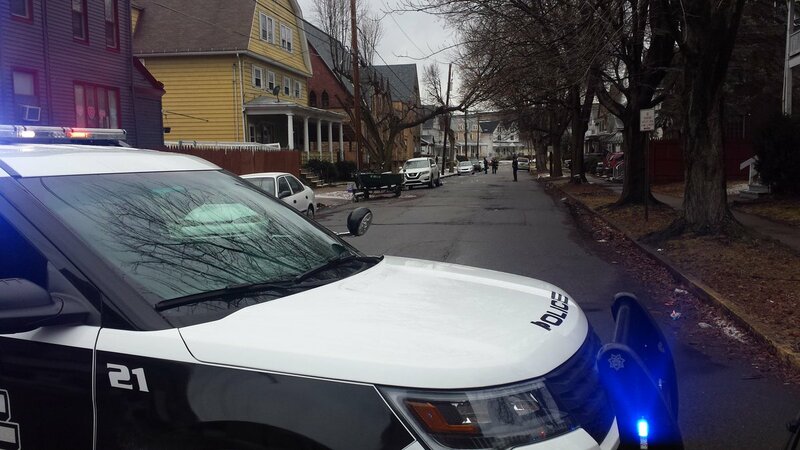 W-B police investigating drive-by shooting on Lockhart St. No injuries. 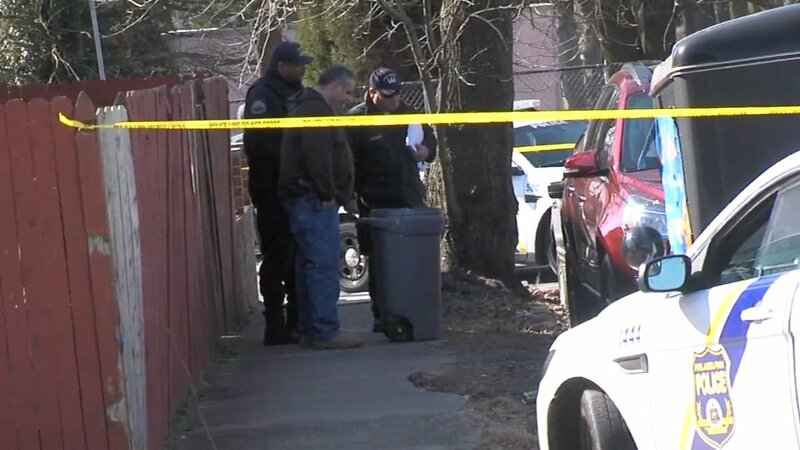 Police are trying to figure out how a woman’s body ended up in a trash can. The 21-year-old victim was found with multiple gunshot wounds in a home on Lobinger Avenue. A kitchen fire destroyed a home Sunday night in Columbia County. Crews in Northampton County fought a smoky fire at a home overnight. The fire broke out shortly after midnight Monday morning in the 400 block of Arthurs Court in Bushkill Township. 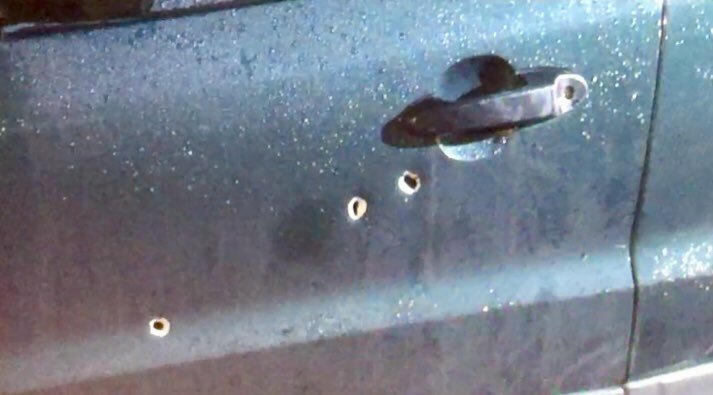 A shootout in South Philadelphia has left one man injured, three cars damaged, and a woman shaken up after a stray bullet nearly struck her while she was inside her home. A family pet was killed in a Penn Hills house fire Sunday. 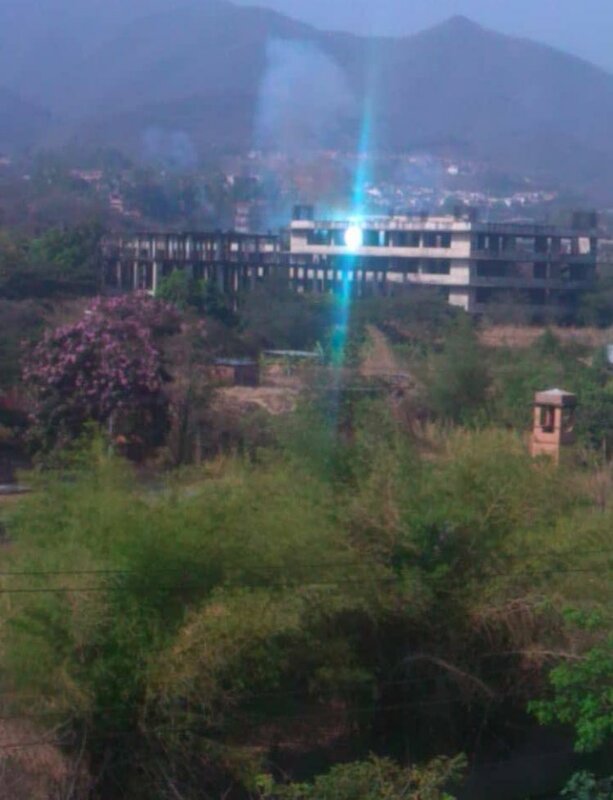 It happened just after 4:30 p.m. on Bryant Drive between Key Drive and Clay Drive. 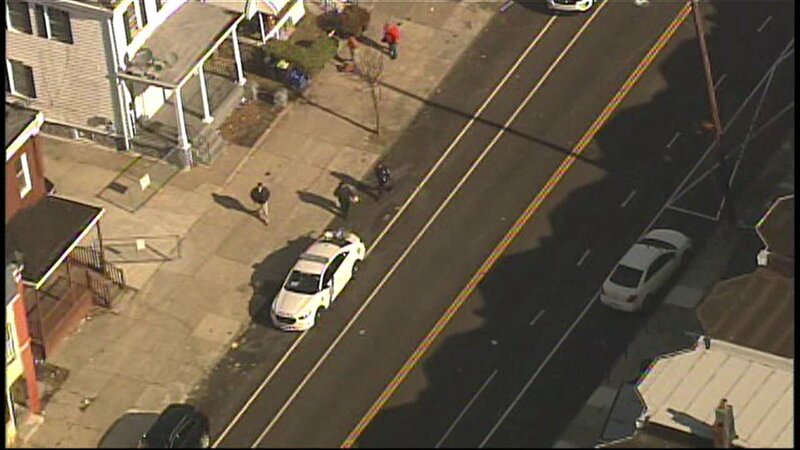 Police in Strawberry Mansion are investigating a shooting that left the victim in critical condition. Officials have identified the 28-year-old man who was found dead on Walnut Street Saturday afternoon. Liveuamap is opendata-driven media platform that change the way you receive latest news. Explore a map, messages, pictures and videos from the conflict zones.